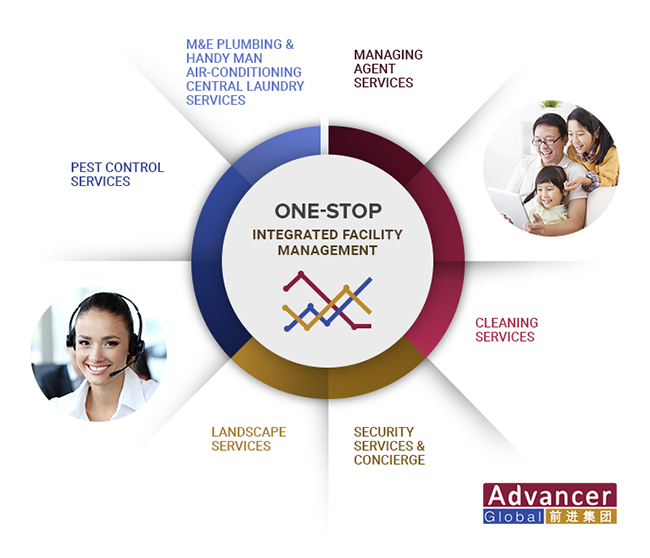 Our one-stop, in-house facility services can save you time, money and hassle on managing multiple contracts and vendors. 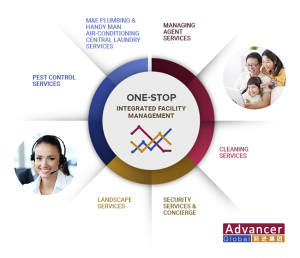 Whether you need a single service for a subsidiary business or company-wide fully integrated facility services, we can customize building services to meet your current and future needs. 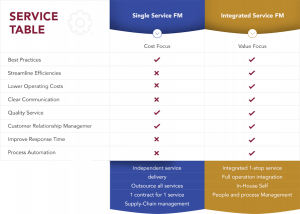 With over 1,000 employees within our organization and a broad service scope, you can gain valuable assess to our talent pool and resources.